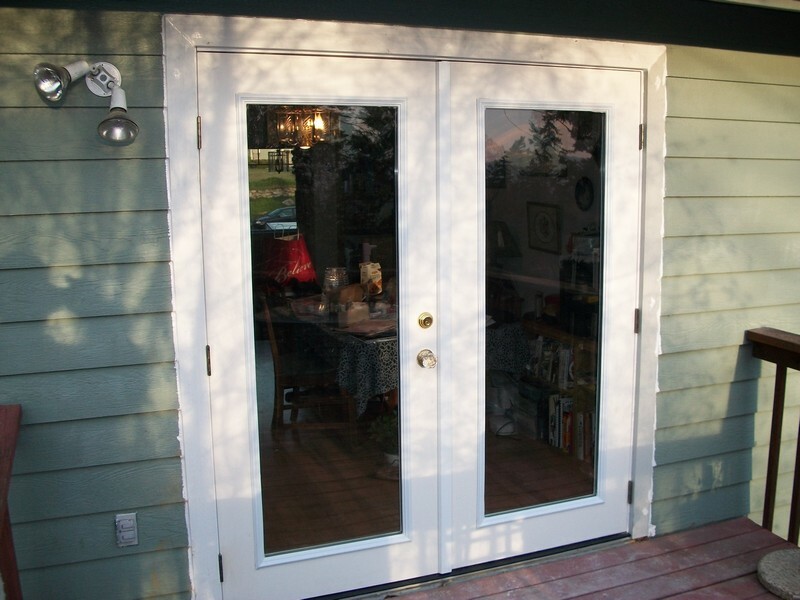 Are you upset that you will be burdened needlessly with door or window glass replacement expenses? Relax! Access Windows & Glass, LLC offers you a quicker and more economical alternative. We offer glass repair services in DuPont, WA to fix minor damages on glass surfaces. Our experienced glass repair experts can remove scratches and eliminate cracks to restore damaged windows and even door panels. 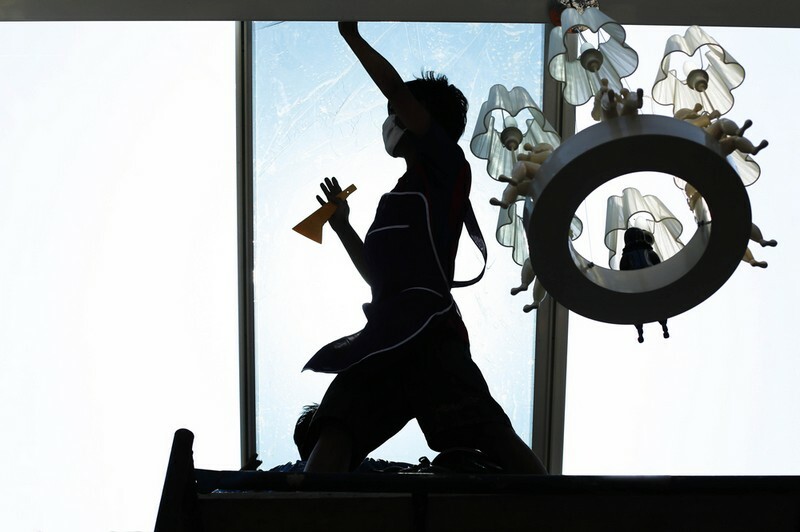 We cater to both commercial and home window glass repair needs in the DuPont area. Our company has been servicing the community since 2004 and has established itself as one of the most trusted sources for glass repair services. As an ethical, customer-friendly business, we always watch out for the best interest of the home or business owners who call us to look at their damaged glass surfaces. We never recommend window glass replacement to our DuPont customers if glass scratch repair can restore the surfaces clarity and efficiency. However, there are times when glass windows get damaged beyond repair. That is when we come to in carry out window glass replacement by custom fabricating the surface in the same shape and size with the utmost precision. Then, we install it seamlessly in the window frame to ensure a tight fit. 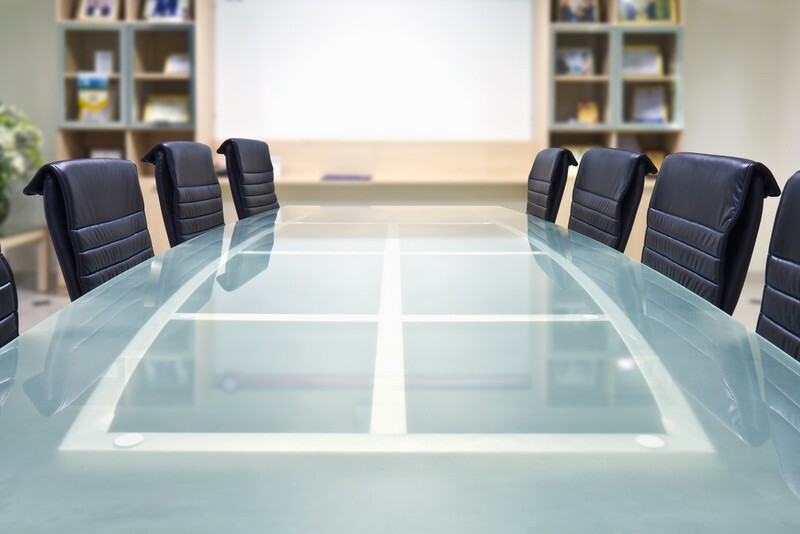 Whenever you end up with a damaged glass surface in your home, office, restaurant or any other commercial establishment, we can have it replaced in no time. Our technicians ensure impeccable services, whether they are called in for ordinary window glass replacement work or to replace speciality glass in a shower/bathtub door, sliding patio door or French door. We can perform glass repair or replacement for both clear and tinted surfaces. You can also call us to work with energy-efficient, low-E glass surfaces. Make Access Windows & Glass, LLC your first call for window glass repair and replacement services in DuPont. Dial (253) 534-8200.